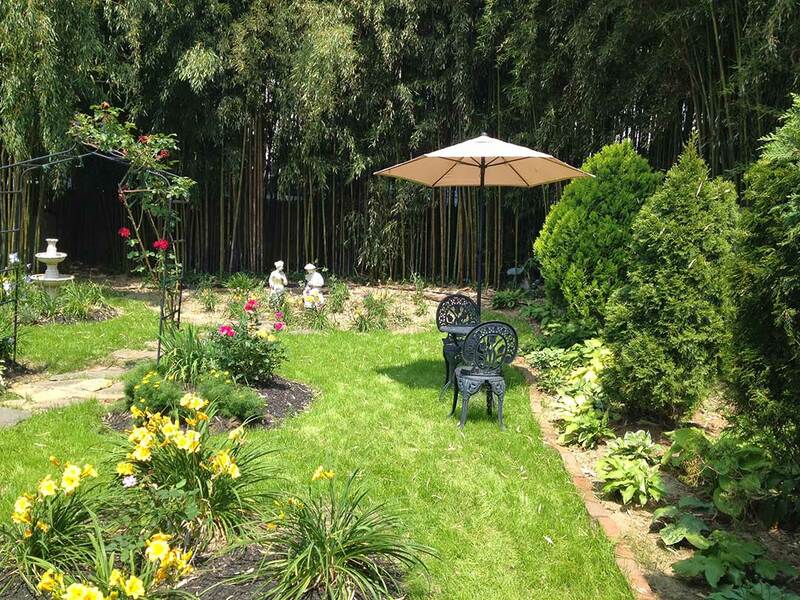 NJ Bamboo provides maintenance and service plans for controlling and maintaining bamboo hedges and groves. Yearly cleanups, fertilizing and mulching are great ways to improve the visual aesthetics of your bamboo and checking rhizome barriers insures complete containment. Please let us know how we can help and send a picture of your bamboo to our email for recommendations and ideas.